We're dead chuffed to have our new website live. With an events calendar, an awesome gallery and the ability to purchase tickets online it's a massive improvement. 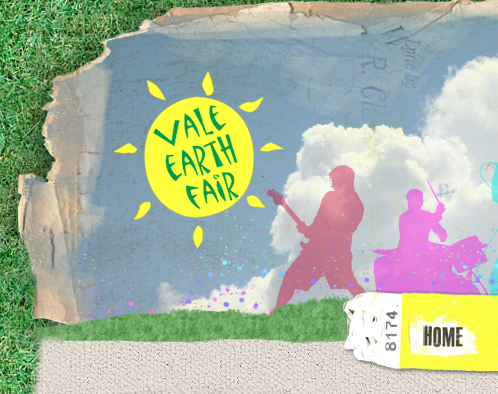 Keep checking back for the latest updates on our events and plans for VEF 2011.